Who's a lover of ice cream? Because I definitely am! 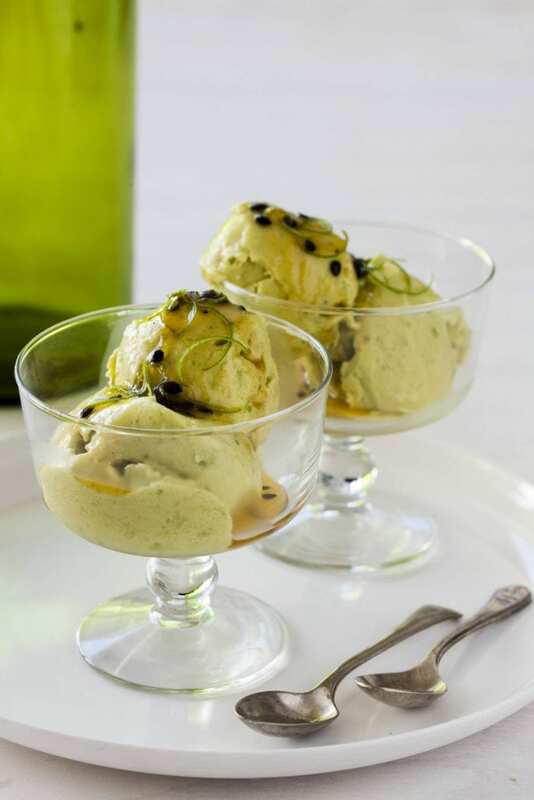 The combination of the creamy avocado with condensed milk is simply amazing - I love matching this lovely light green ice cream with crushed pistachio nuts. 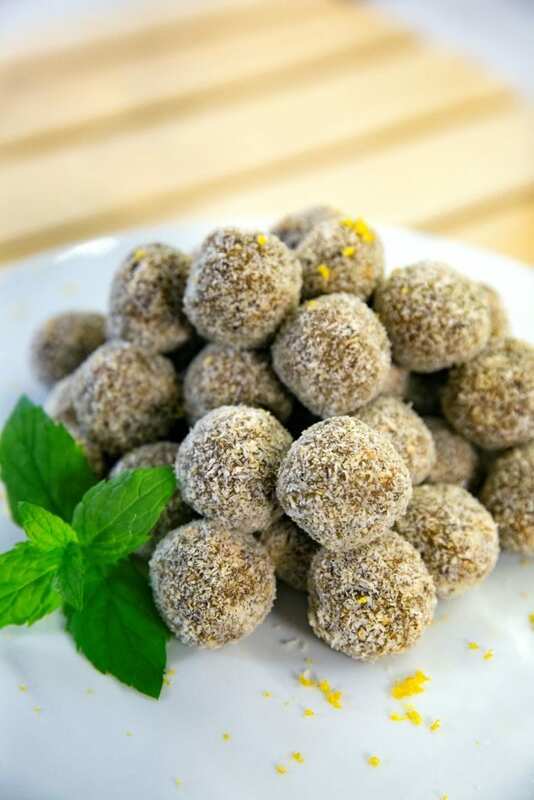 You won't be able to resist it. 1. 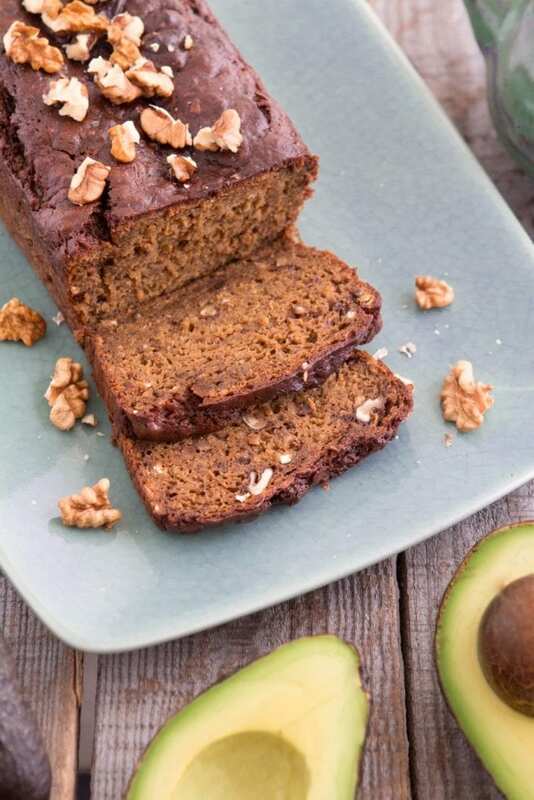 Add avocado, condensed milk, lemon juice and salt in a blitzer or food processor and blitz/blend into smooth puree. 2. In a separate bowl, whip the cream with a whisk until hard peaks form. 3. Mix avocado puree and 1/2 of the whipped cream to combine well. 4. Add remaining whipped cream into the bowl and fold in gently (make sure you don’t over mix here). 5. Put the mixture in a tin/container (I used a 1.3 litre tin) and freeze for at least 6 hours or over night. 6. 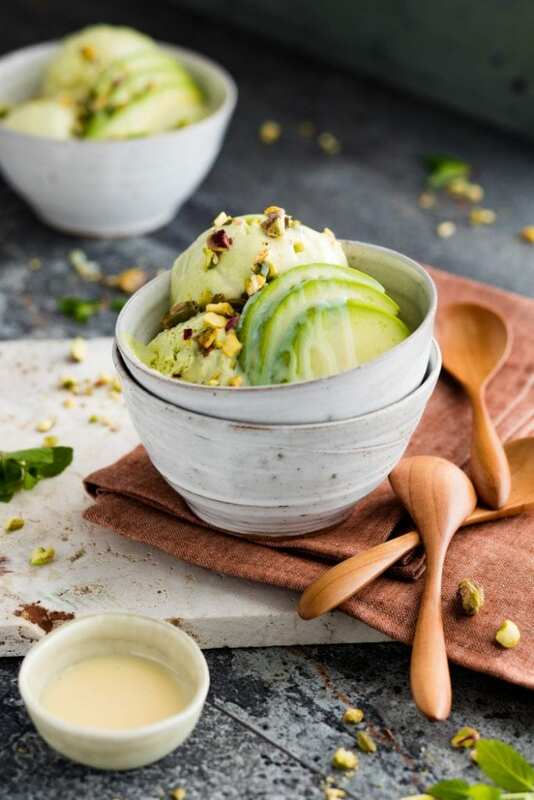 Scoop the ice cream in a bowl and serve with sliced avocado, condensed milk and crushed pistachios on top! 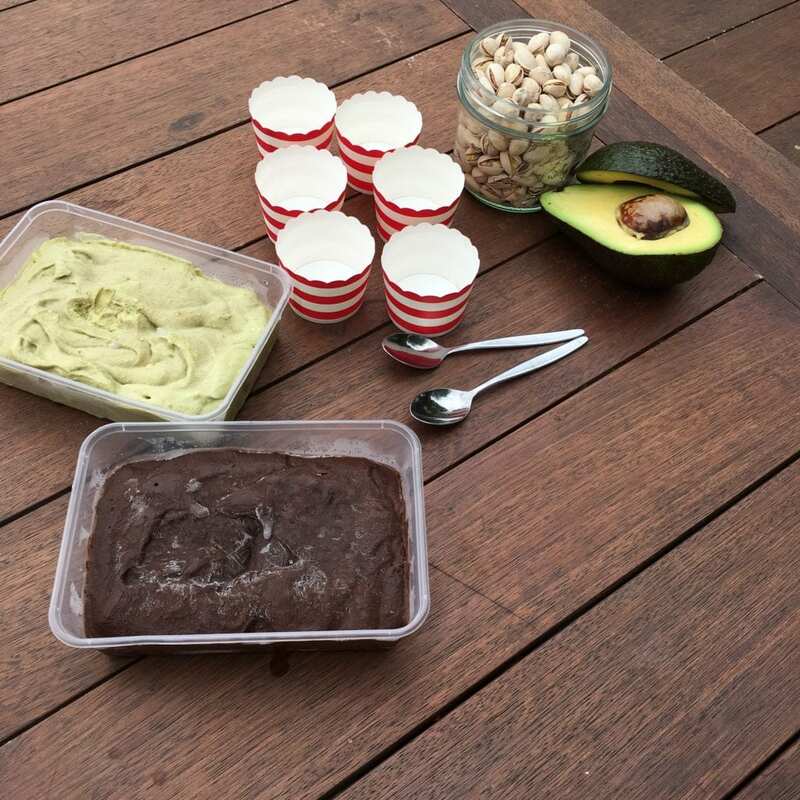 Share the post "Avocado ice cream"